We like to make everything as easy as possible for you, all you need to do is send us the measurements of your kitchen and we’ll create your kitchen design. We’ll discuss the design with you to make any changes to ensure the design suits you perfectly. Then once the design is finalised, we’ll deliver the kitchen directly to your door. 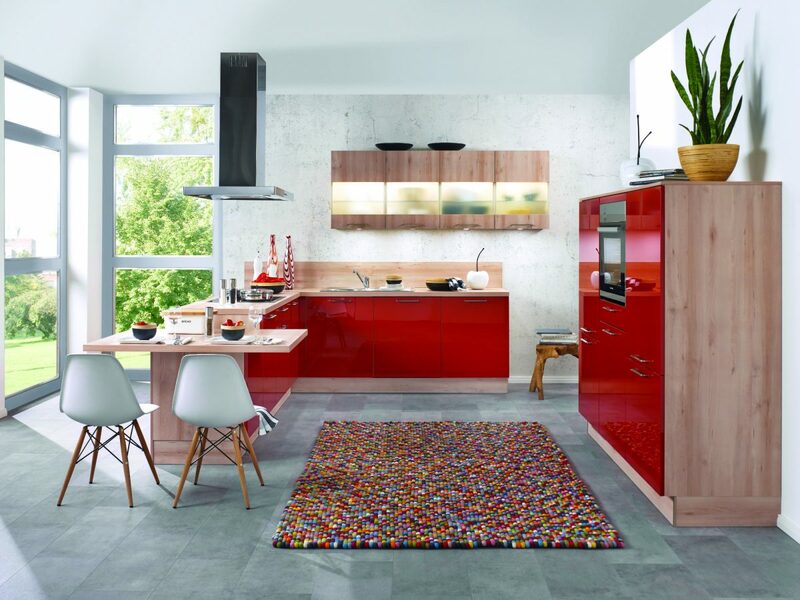 We believe that your dream kitchen shouldn't cost the earth. 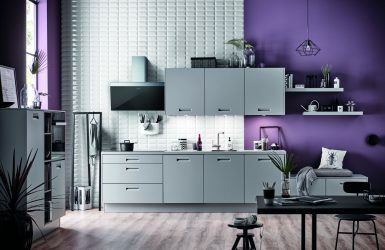 Working on a supply only basis, we're able to provide you with a dream kitchen that fits any budget. We work closely with our suppliers and keep our overheads low, this enables us to provide you with a very competitive quote. From design to delivery, we're with you every step of the way. We want to make the whole kitchen project as easy and pain free as possible. We'll work through your design over email and phone, meaning you can get your kitchen fully designed from the comfort of your own home. Watch this video to find out a bit more about our service. Each kitchen design is completely bespoke, we have a wide range of kitchen styles available to suit any tastes. 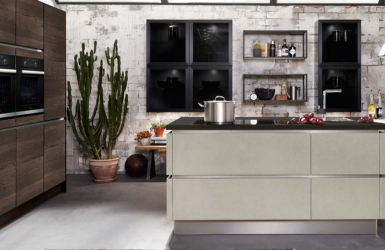 The kitchens on this website are just a selection of what we have on offer, please take a look then give us a call and we'll find your perfect kitchen. 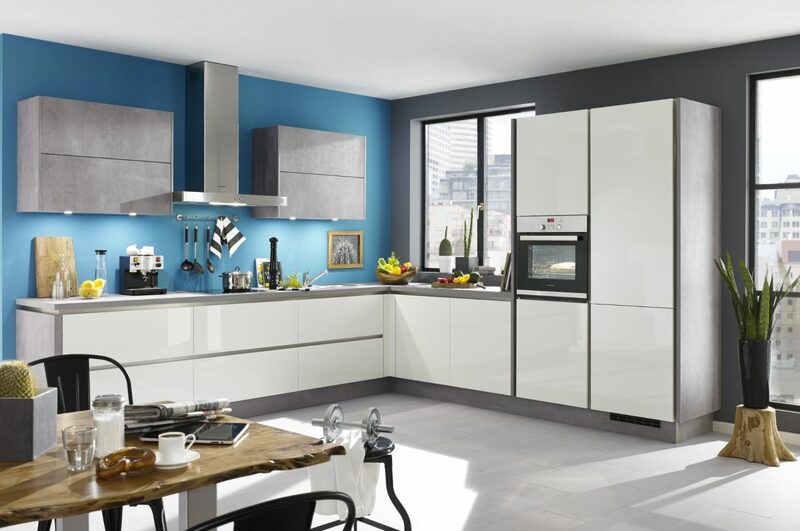 At Designer Kitchens for Less we specialise in supplying your dream kitchen without the costs associated with a high street kitchen retailer. 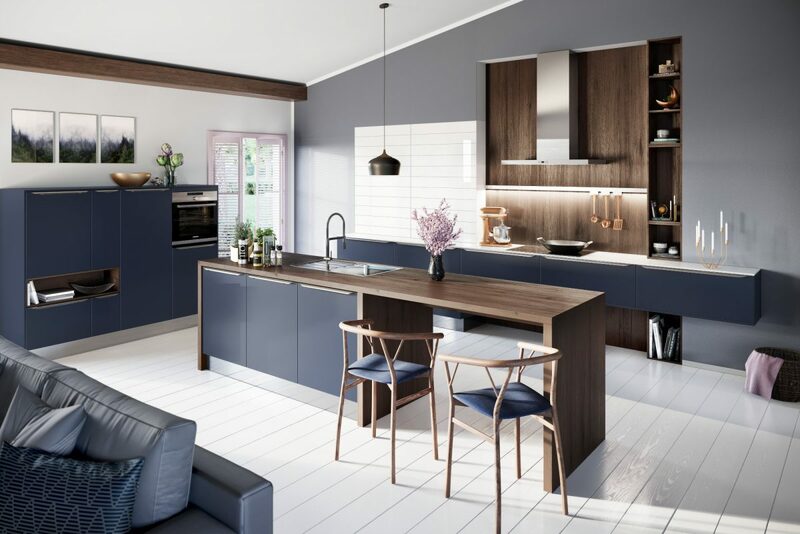 Our supply only kitchens are of the highest quality and vastly superior to the flat packed kitchen furniture sold through trade showrooms, but because we are offering a supply only service we do not pass on any of the administration costs associated with a project managed service. 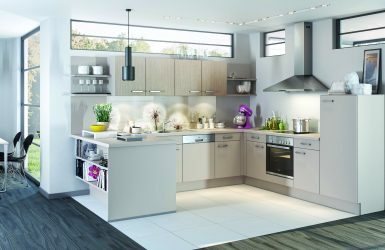 At Designer Kitchens for Less we will discuss your requirements and work with you to come up with the design to suit your budget and lifestyle. 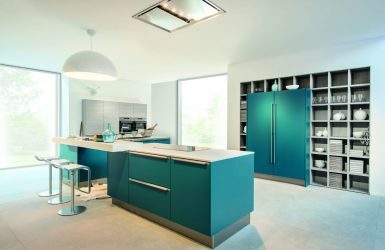 Its the prefect solution if you want a designer kitchen without paying the price tag for a fully project managed service. Once we have designed your kitchen, to your measurements, we will supply your kitchen, including appliances and worktops if you require. We can do as much or as little as you require. Give our designer a call today and see how we can help you save money on your designer kitchen. 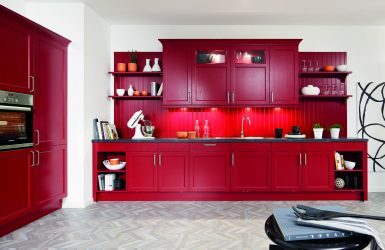 Why buy a kitchen from us? Real savings – Our service is supply only, we can pass the savings on to you. High-quality Units – Our units are manufactured in Germany and made to a very high standard. UK wide delivery – We deliver to every corner of the UK mainland. 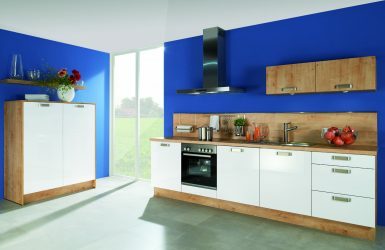 We supply everything – We don’t stop at the kitchen units, we supply worktops and appliances too. Pre-assembled units – No more flat packs, our units are pre-assembled and ready to be installed. "We were very impressed with the service we received. I will definitely use the service for our next project and would recommend to anyone."